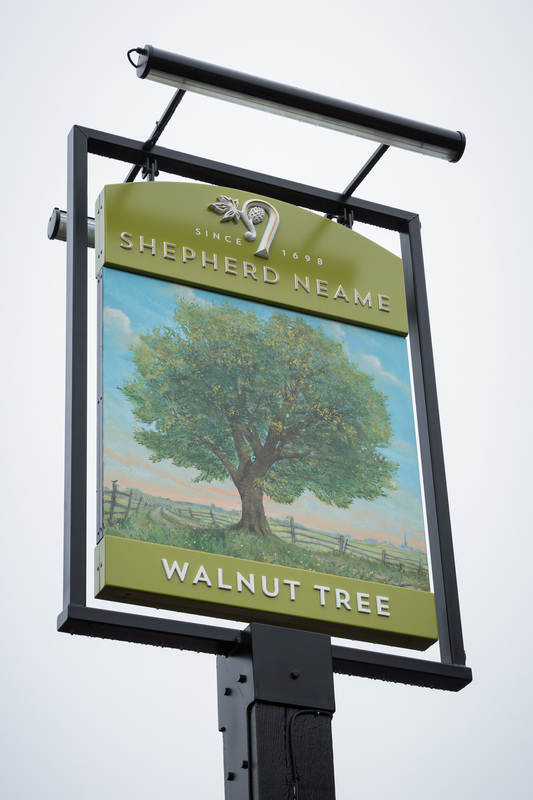 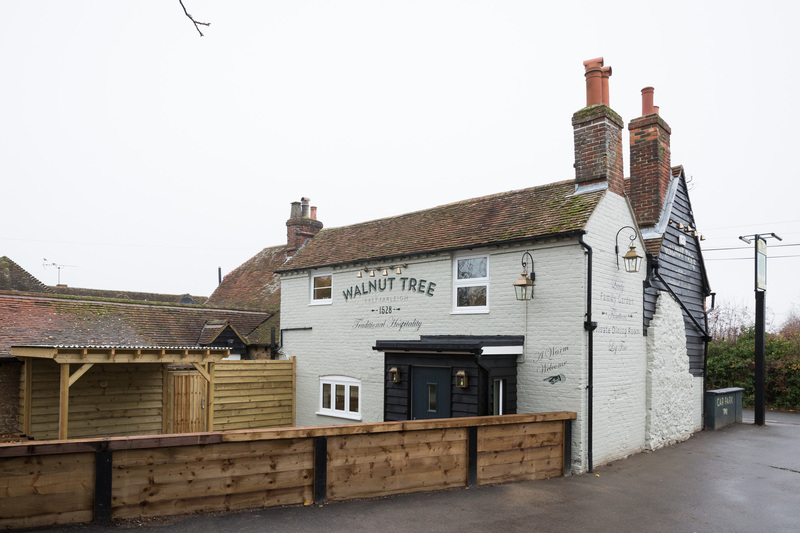 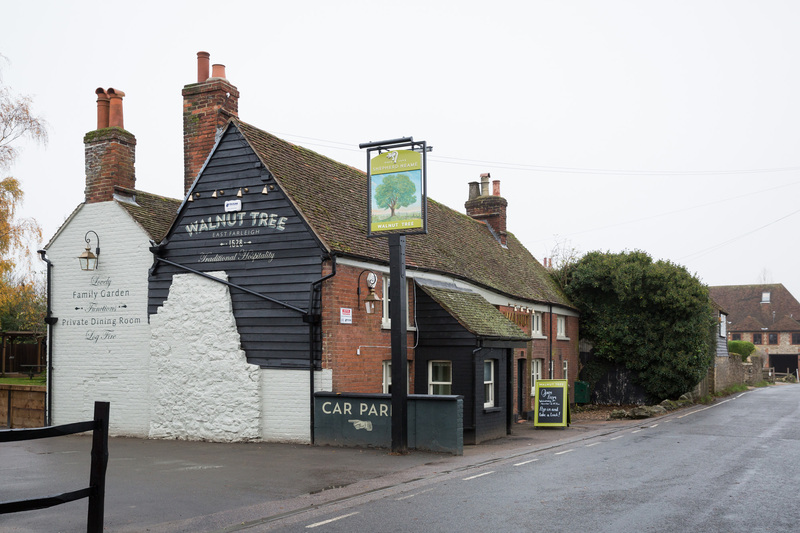 A quaint country pub with its own great outdoors, the Walnut Tree promises blissful relaxation in the garden of England. 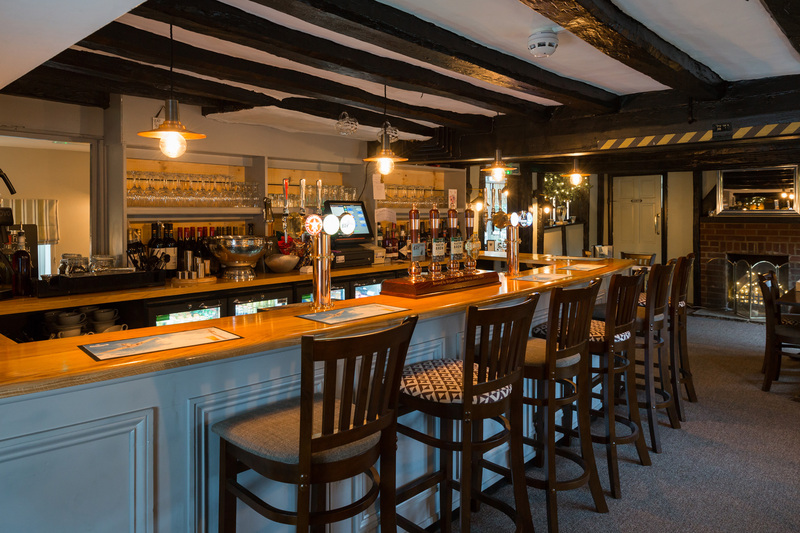 Located in the beautiful Kent village of East Farleigh, just two miles from the historic county town of Maidstone, it’s a stunning spot to spend the summer - with alfresco drinks on offer in the lush green gardens. 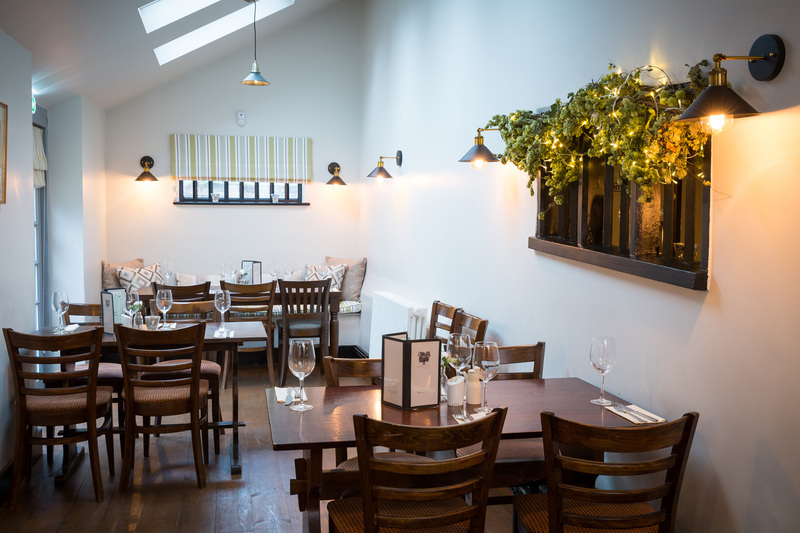 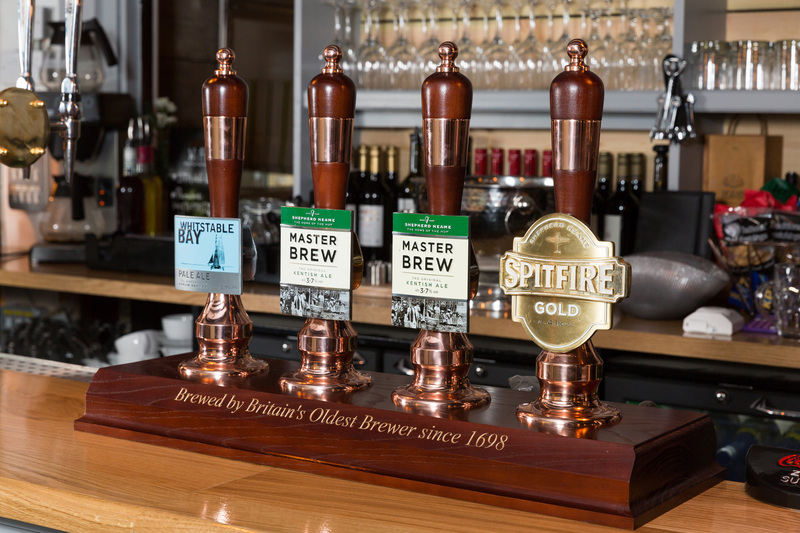 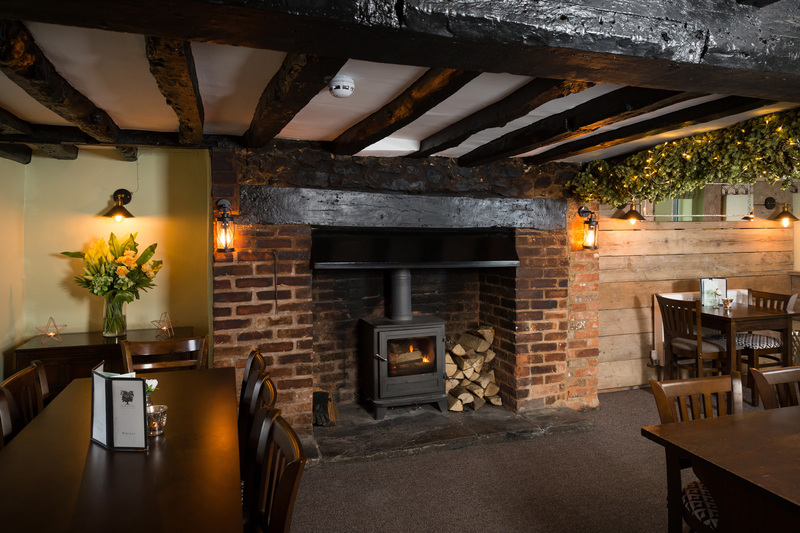 The historic pub dates right back to 1528, and while it’s been recently refurbished to keep standards high, it retains all its charm and character. 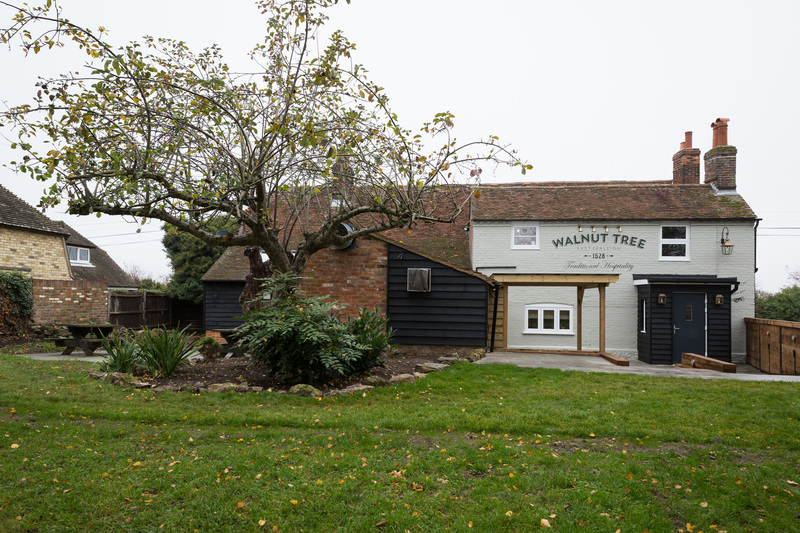 Authentic oak beams and a large inglenook fireplace provide a cosy atmosphere inside, while outside in the garden, the eponymous walnut tree continues to stand proud!